Do you need sterile potting mixes for growing tomatoes? The answer is yes and no. For starting tomato seeds, you need a sterile mix. Its job is to give your tomato seeds a safe environment so they can sprout, develop their first couple of sets of leaves, and remain disease-free. 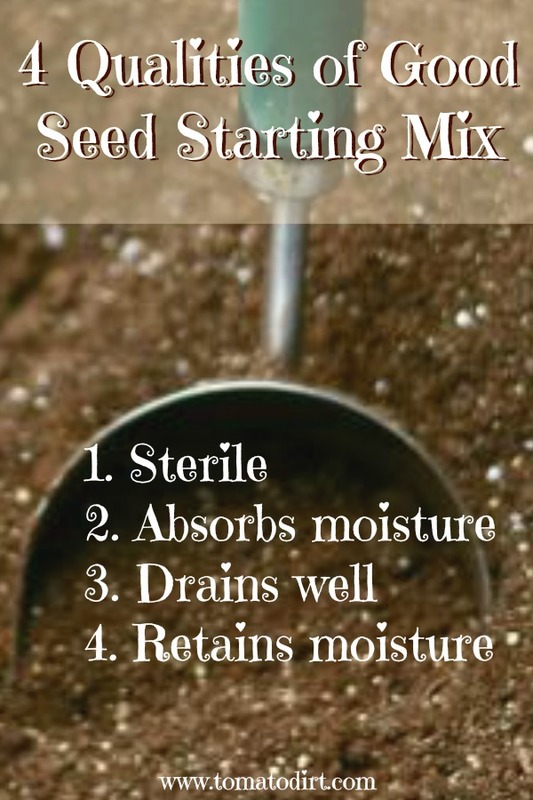 The seed itself provides the initial food for the plant, so seed starting mix need little (if any) fertilizer to do its job. A seed starting mix with these ingredients is often labeled as "soil-less." In the truest sense, these ingredients contain no soil or dirt and are considered to be sterile. 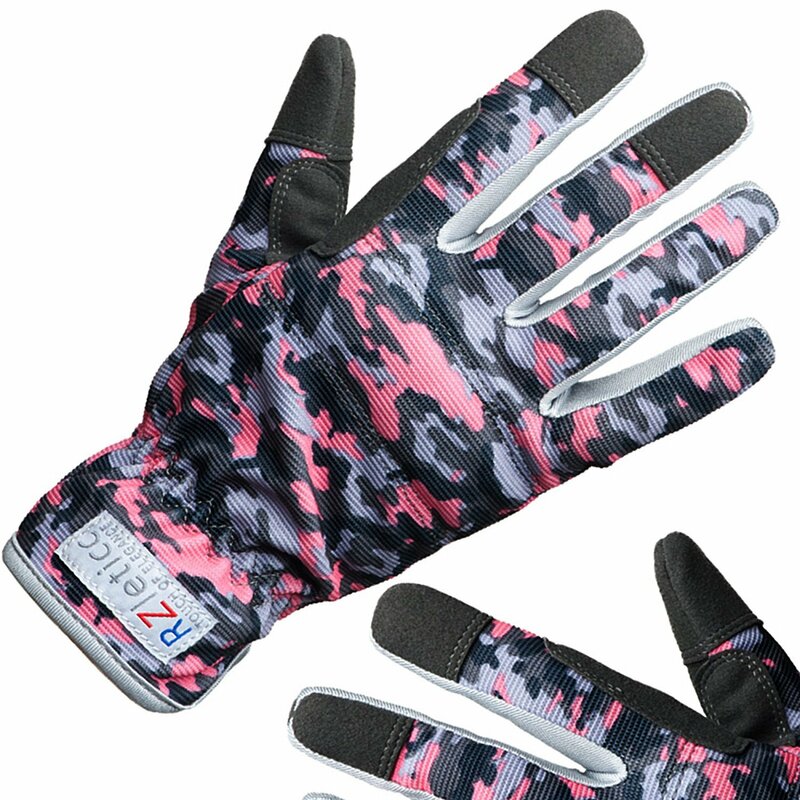 They are not jam-packed with living organisms. 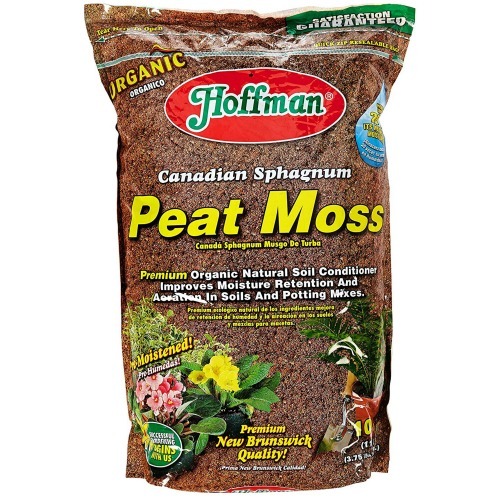 Meanwhile, garden soil is filled with organic matter and is home to active bacteria and fungi. 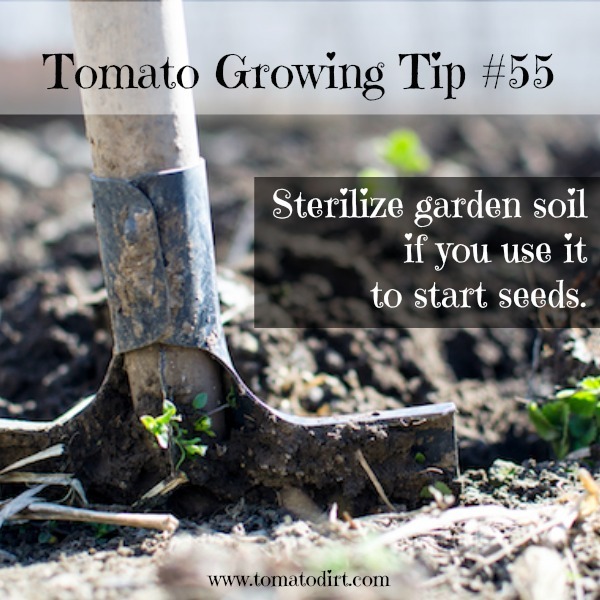 That means if you grow tomato seeds in garden soil, they're much more susceptible to the dreaded damping-off disease that kills so many seedlings. 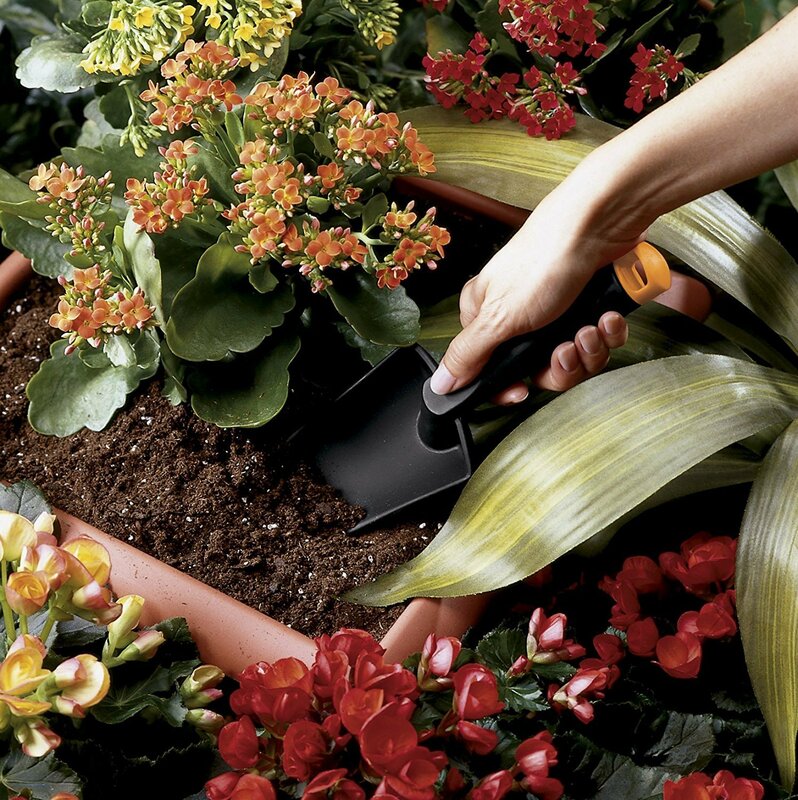 When you move seedlings to larger pots - or when you plant tomatoes in containers - the potting mix has a different function. It becomes your tomato plants' home (if you're growing tomatoes in pots) or at least until they go into the garden (for maturing seedlings.) That means the mix needs to provide both a good home plus food. The best potting mix for tomatoes must contain nutrients in order to grow healthy plants. And check out our Tomato Seedlings board on Pinterest for more helpful tips for growing tomato seedlings.